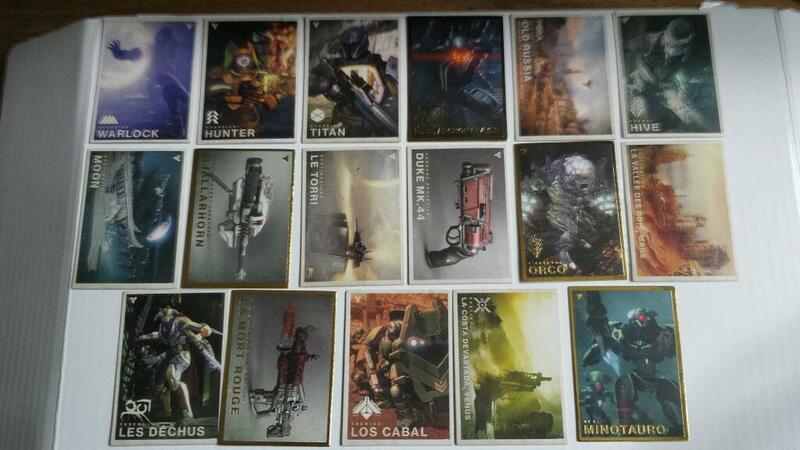 A handful of Destiny trading cards have been discovered that hold keys to unannounced in-game content. According to reports, the cards were handed out by members of the Bungie team throughout various shows last summer. Each unique trading card carries a download code that can be redeemed by any number of users, meaning they can be shared by more than one person. It’s currently unknown what sort of content each code unlocks, but it could more than likely have something to do with the card’s theme. Below is the current list of trading cards and download codes known so far. It’s likely that more will be discovered as we near Destiny’s official launch. The codes can be redeemed on Bungie’s official code redemption portal which can be found right here. 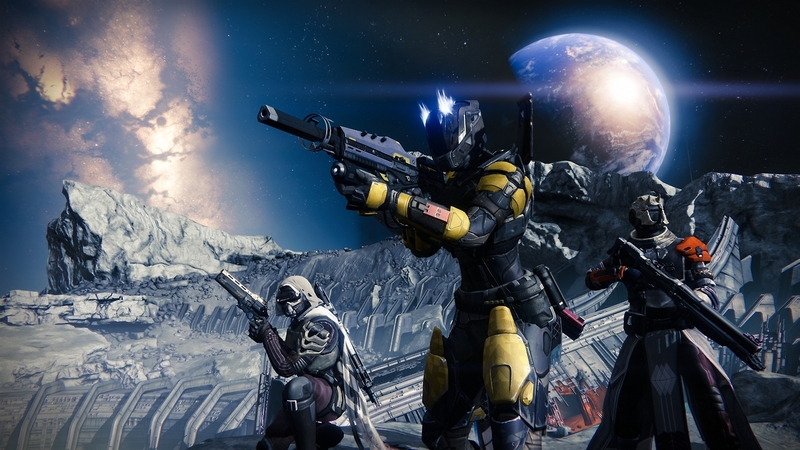 Destiny launches on consoles September 9 with a beta incoming this summer.